Rickie Fowler has added another apparel sponsor, but you won't be seeing much of this one. Rickie Fowler added a new sponsorship to his bag last week with the TaylorMade TP5x golf ball. This week, he’s added an underwear sponsorship. Seriously. Fowler is set to wear 2UNDR performance underwear as their newest global ambassador, per a press release issued by the company Tuesday. The brand touts itself online as "Perfection in your pants." “Nobody can see it on TV, but I consider underwear to be an essential element of my wardrobe and styling,” Fowler said. 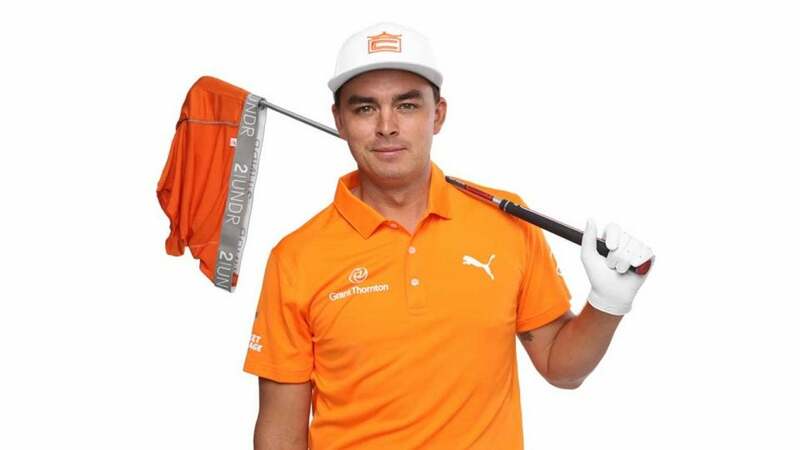 “It provides maximum comfort on and off the course and allows me to focus on winning golf tournaments.” According to the release, Fowler has worn the product for years, and the sponsorship agreement is a long-term one. No further details were provided. Fowler, the no. 11 player in the world, is as marketable as pro golfers tend to be, but he is hardly the first Tour player to link up with the underwear brand. Champions Tour player David Toms and pro Matt Every are both listed among the nine ambassadors on 2UNDR.com. For those keeping track at home, Fowler's apparel setup now includes six(!) different sponsors. You can find out more about the company on 2UNDR.com.